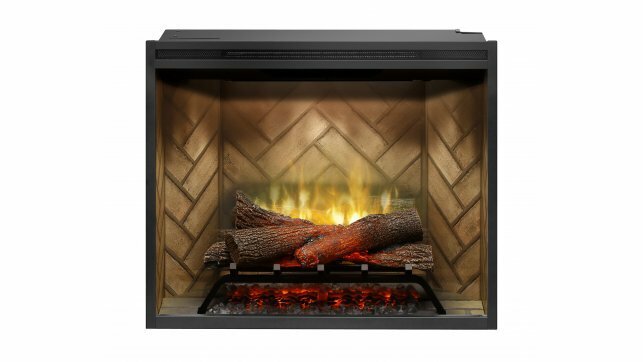 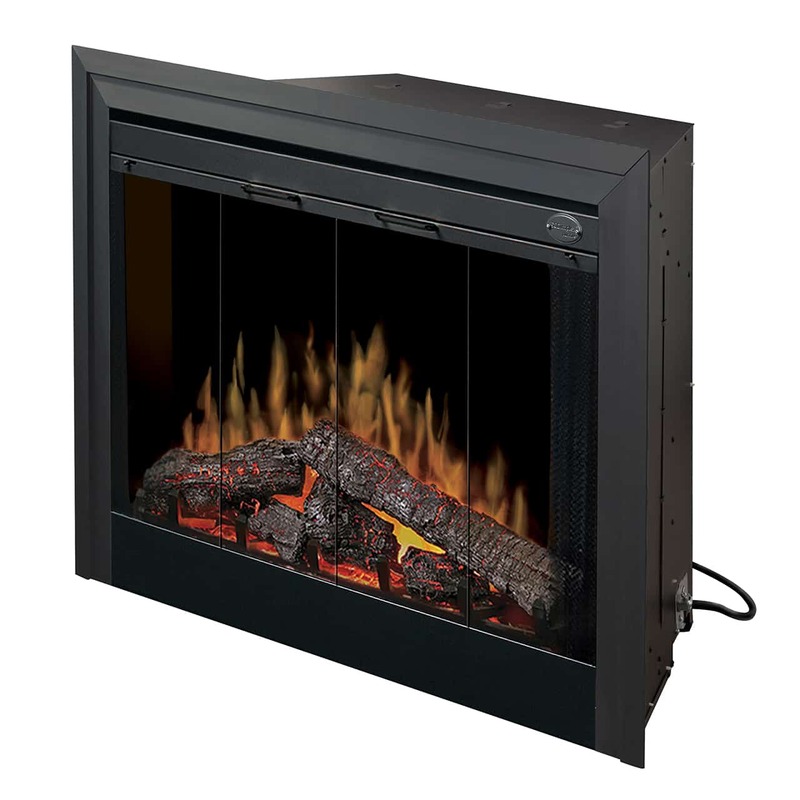 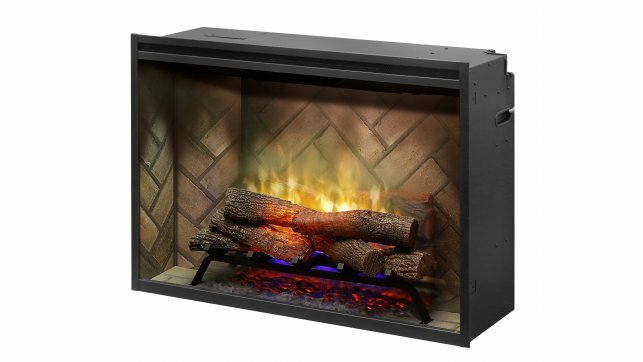 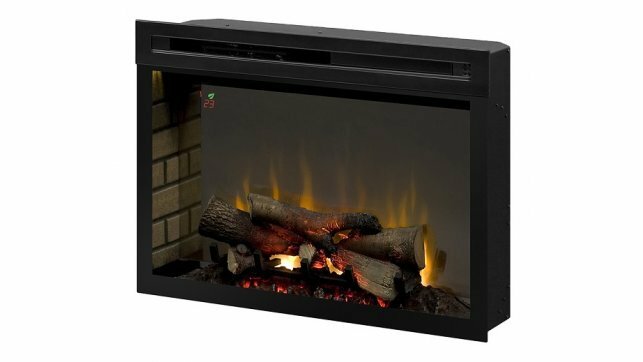 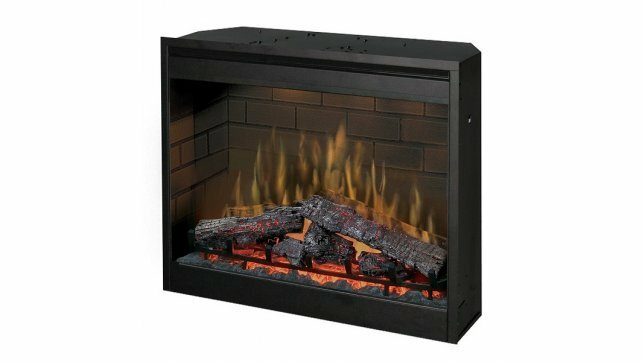 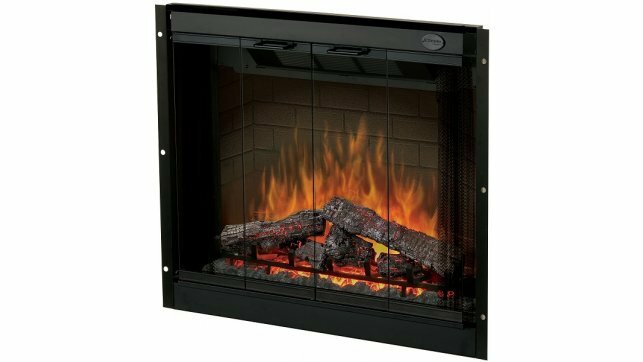 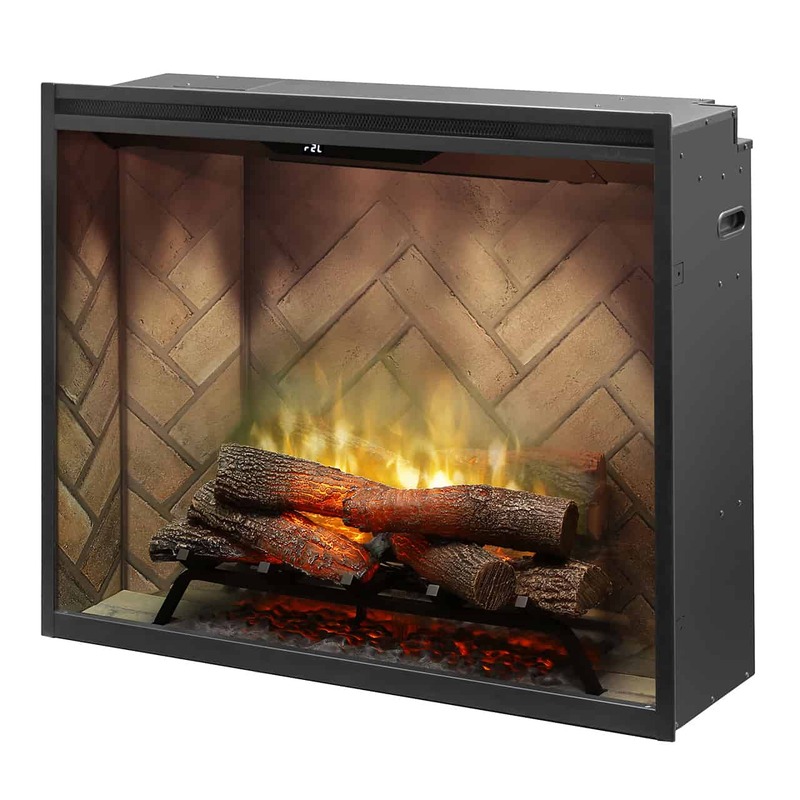 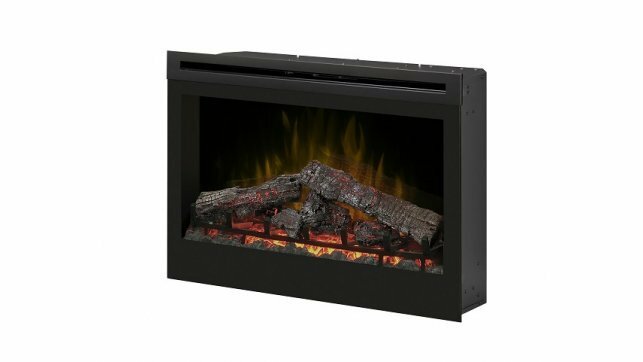 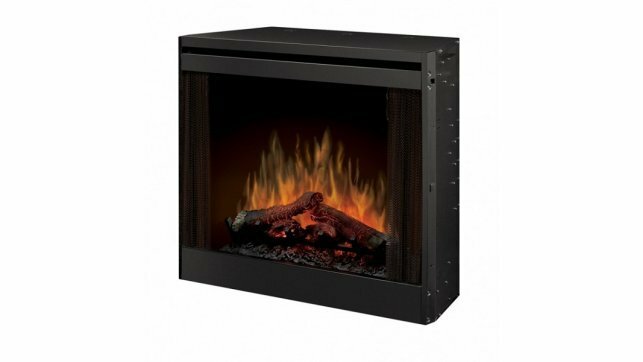 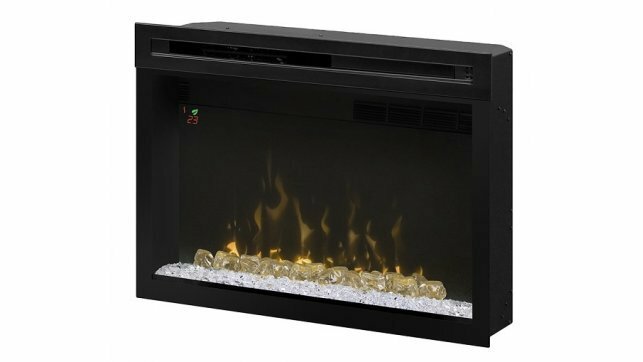 The Dynasty EF45D-FGF insert features a wood log bed with LED flames. 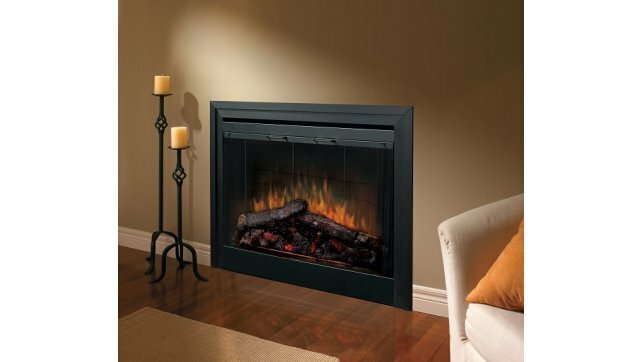 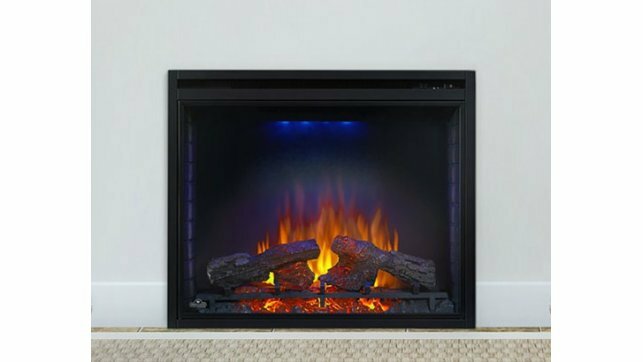 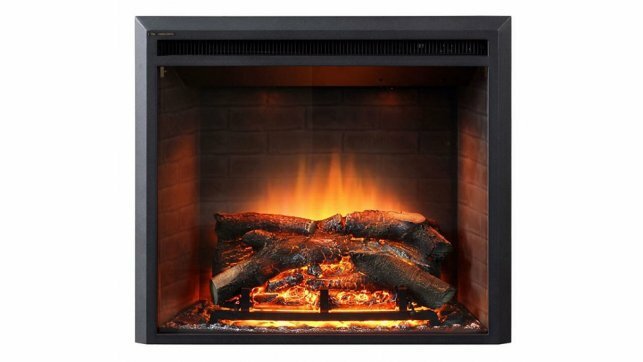 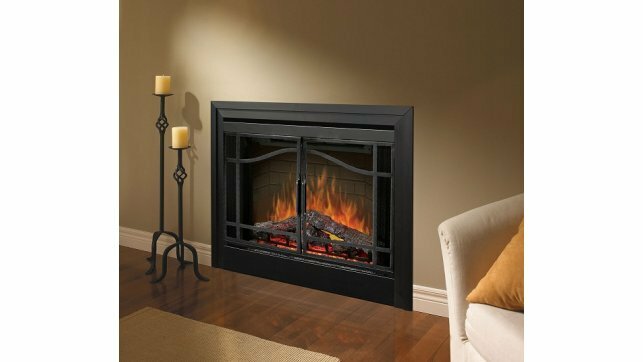 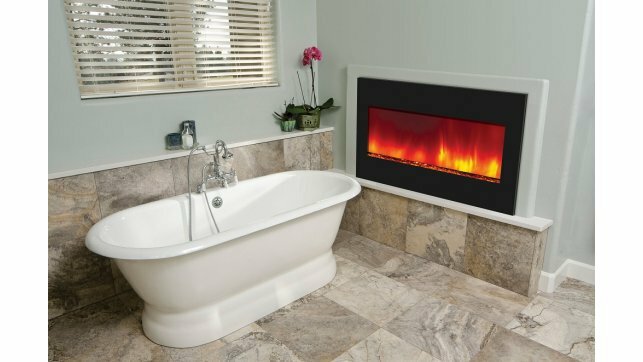 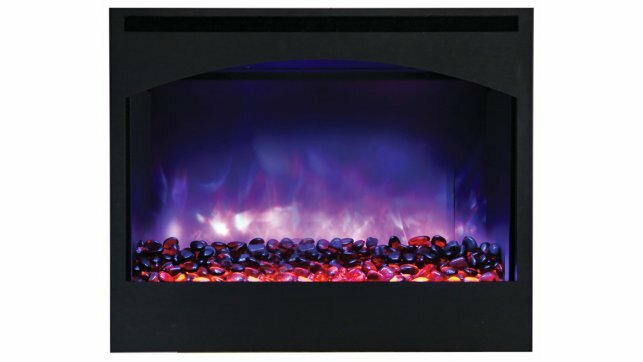 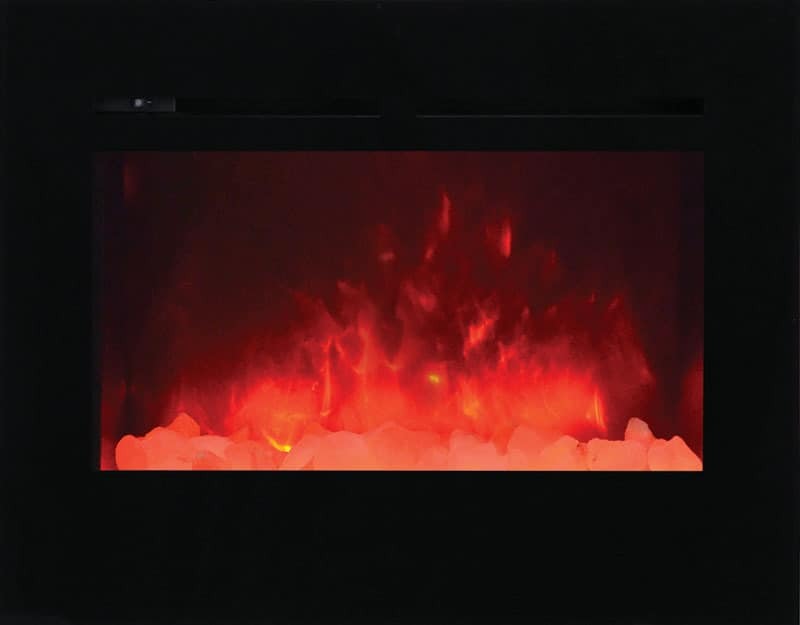 Complete with a remote control for adjustable flame and heating, the Dynasty EF45D-FGF insert operates with or without heat. 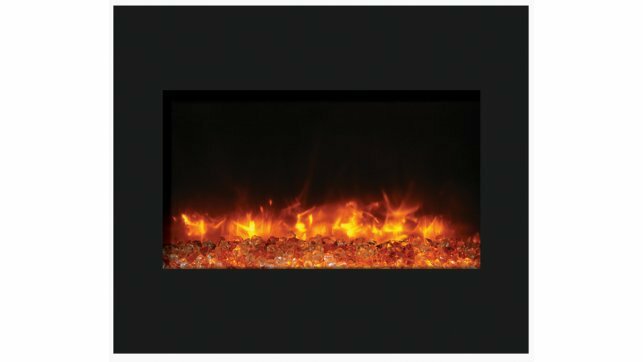 The Dynasty EF45D-FGF insert does not require ventilation. 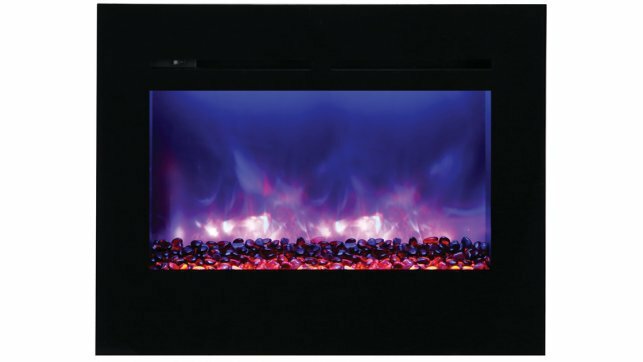 Remote control for adjustable flame and heating. 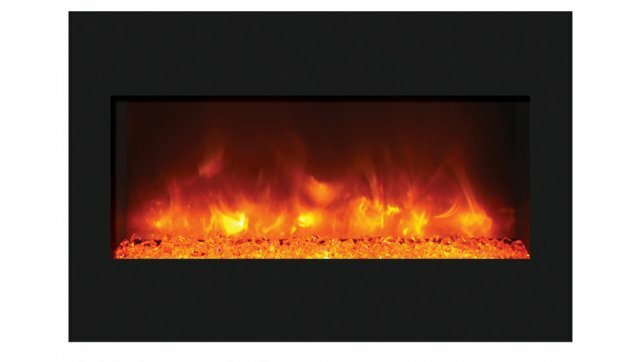 Option of flame with or without heat. 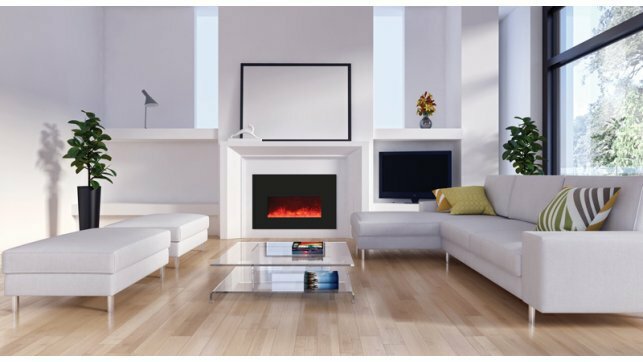 Zero clearance allows for flush mounting to drywall, tile, wood, or other finishes. 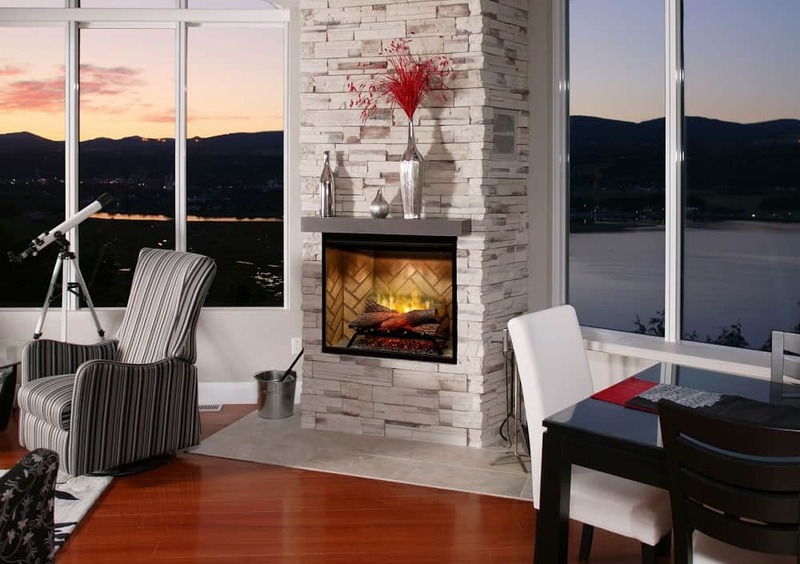 Installs into interior and exterior walls, and corners. 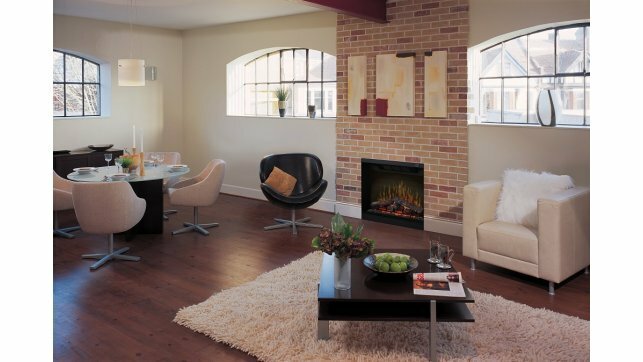 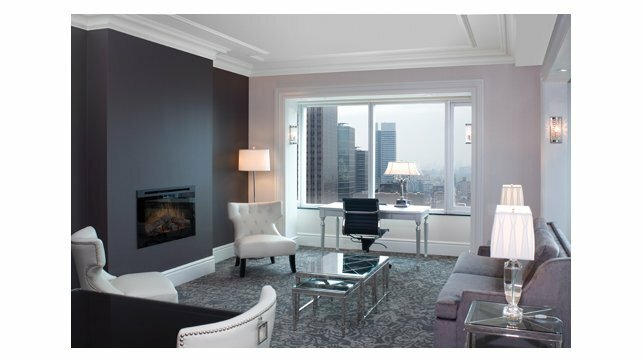 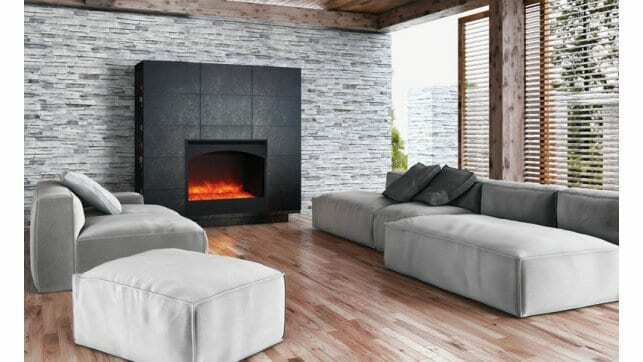 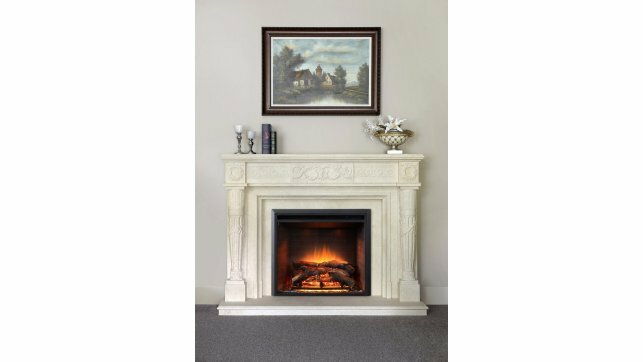 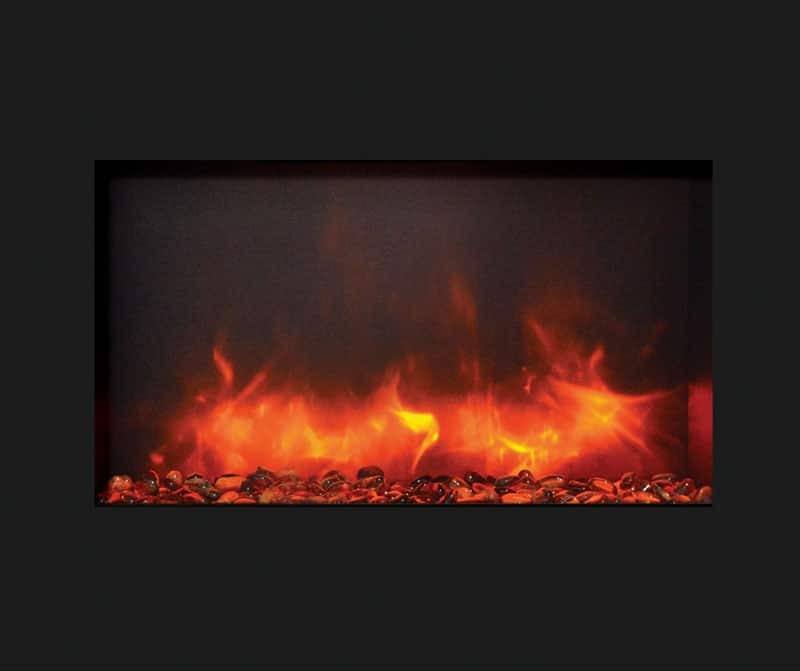 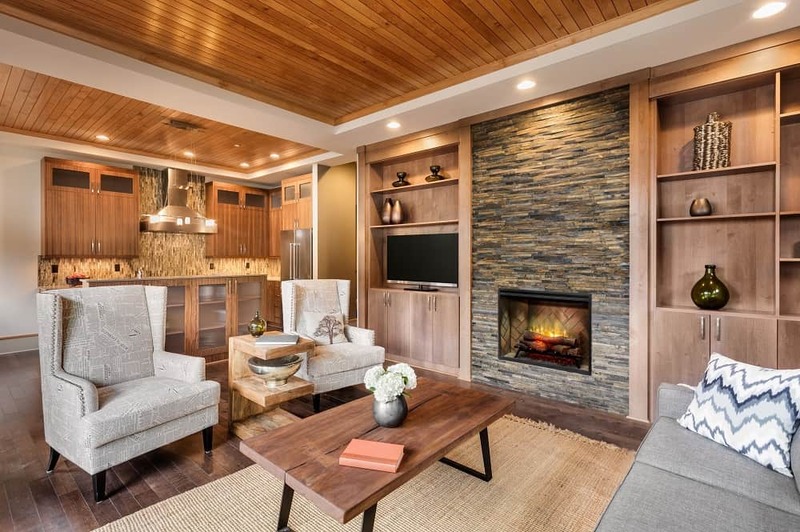 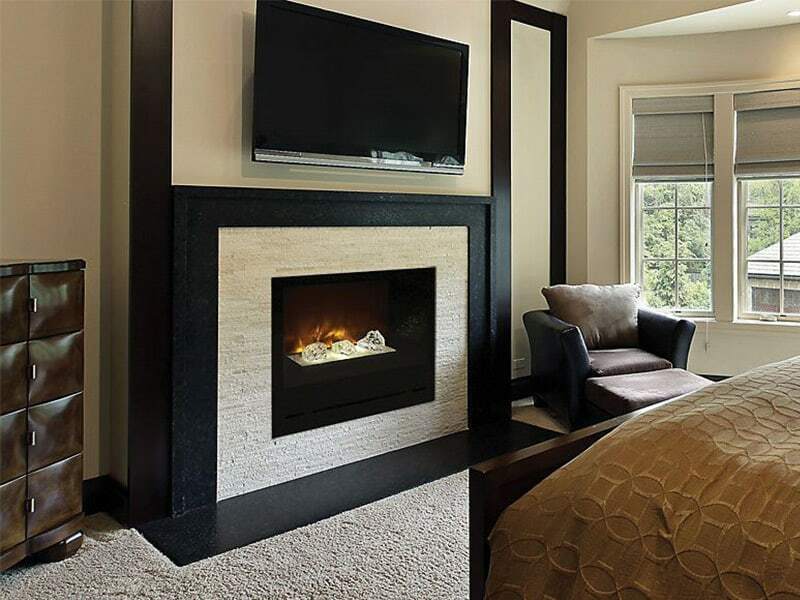 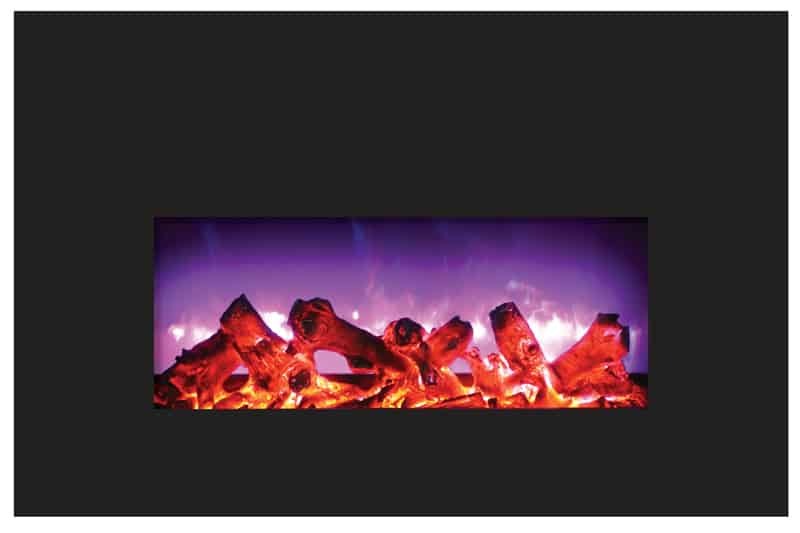 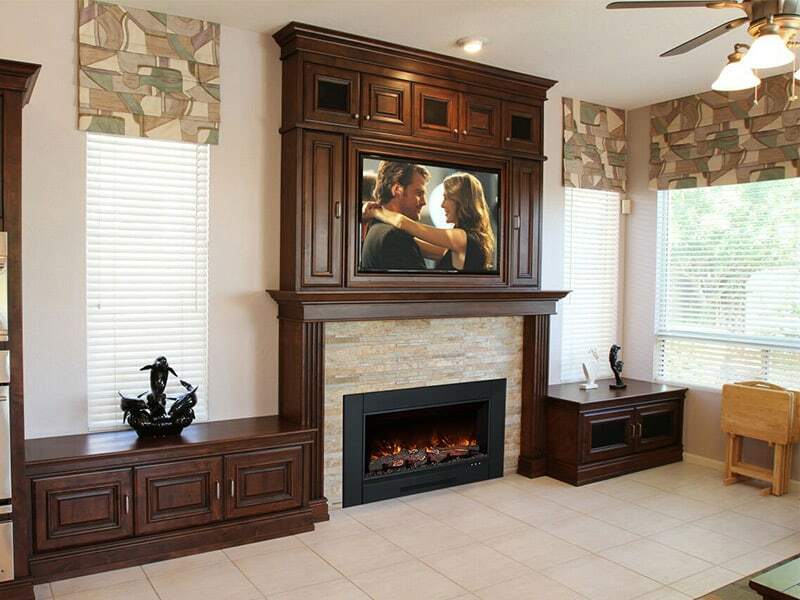 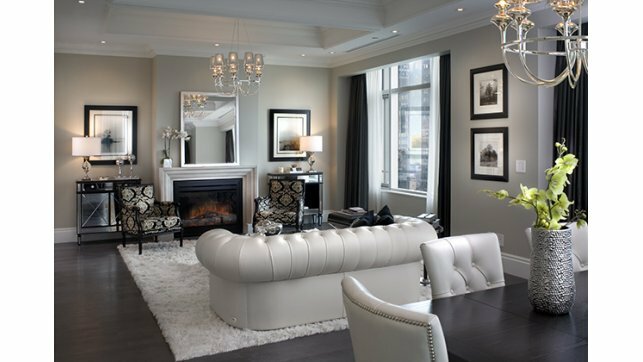 Designed for replacing gas or wood burning fireplaces.